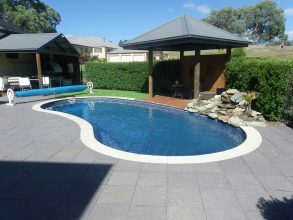 We specialise in AquaBright pool finish, pool resurfacing of both concrete and fibreglass pools. We supply, service and upgrade all pool equipment – no matter how big or small your job, we have you covered. 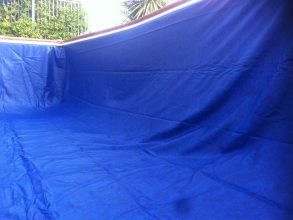 We have pool liner and covers for all requirements. 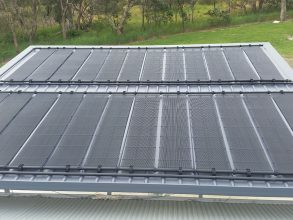 ACT Clear Water Pools specialise in supplying, installing and maintaining high performance, cost-effective pool heating systems. 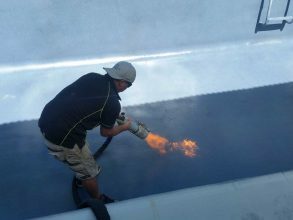 With well-equipped service vehicles, we can deliver all of your pool maintenance requirements, pool resurfacing, whether you are wanting a one-off or regular pool servicing and maintenance. We are also happy to arrange a maintenance servicing schedule, so that you can enjoy your pool area without having to get your hands dirty.